The 25,000 sq. ft. exhibit hall will also feature some of the most delectable sweet and savory foods to compliment the spectacular collection of coffees and teas. Plus, the first 1,500 attendees to walk through the doors each day will be handed a free gift bag with samples from top brands to take home! Bring your family, bring your friends – make it an inexpensive and delicious day out! Tickets will not be sold at the door once the event sells out. 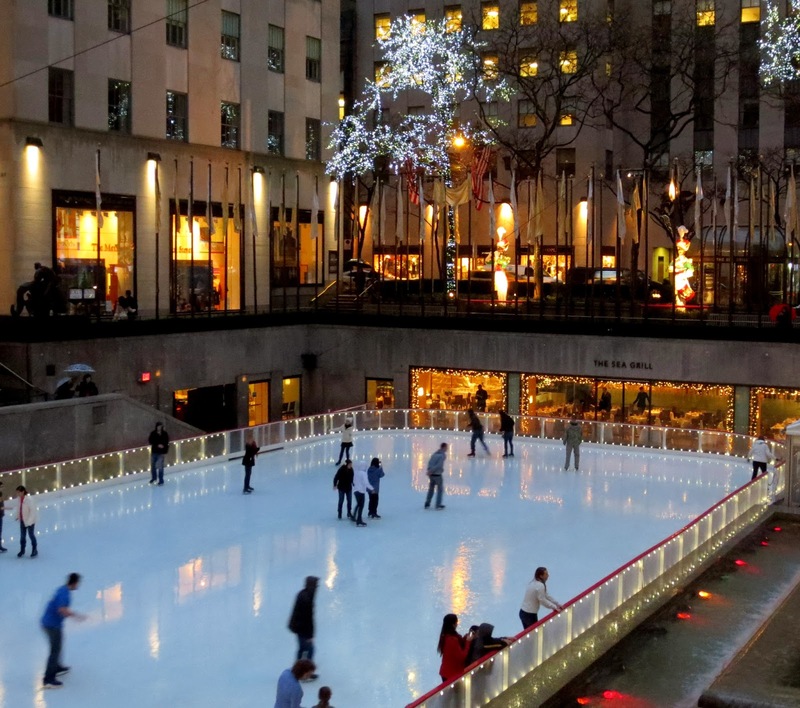 The SkySkate Ticket offers you a combination of two magical winter traditions – The Rink at Rockefeller Center and Top of the Rock Observation Deck – for one price. The Rate is $40 pp. The week brings together various Manhattan restaurants in celebrating the regional cuisines of Japan. 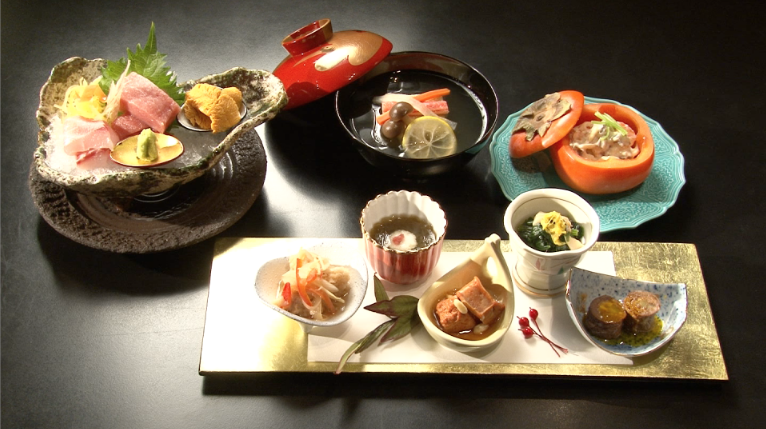 Following this year’s theme of honoring the centennial of Tokyo Station, many of the participating restaurants will create dishes that allow diners to take a journey back in time to that era. Japanese Restaurant Week will coincide with Japan Week 2014, a three-day event to be held at Grand Central Terminal that aims to attract foodies and tourists alike to Japan by promoting the diverse array of regional foods that Japan has to offer. It's time to sybscribe to American Ballet Theatre Series for 2014 spring season now - the price will be higher after April 7! Bodies in Balance presents the complex, integrated medical, spiritual, and artistic system of Tibetan medicine, providing a new perspective on the relationship between mind, body, and sustained wellbeing. The first major exhibition to examine Tibetan medicine through its diverse visual history, the exhibition illuminates how this healing system has been passed down over a millennium and remains relevant to our 21st-century lives. Museum is open late on Wednesdays and Fridays. Gallery admission is free for all every Friday from 6:00 – 10:00 p.m.
On Wednesday nights all visitors enjoy 10% off the Serai café menu, featuring specialty teas, wine, beer, cocktails, and snacks. 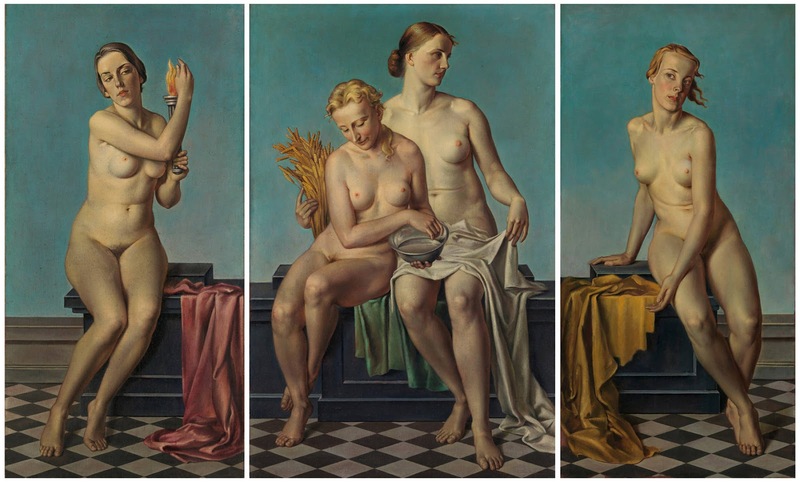 The Degenerate Art Exhibition (German: Die Ausstellung "Entartete Kunst") was an art exhibition organized by Adolf Ziegler and the Nazi Party in Munich from 19 July to 30 November 1937. 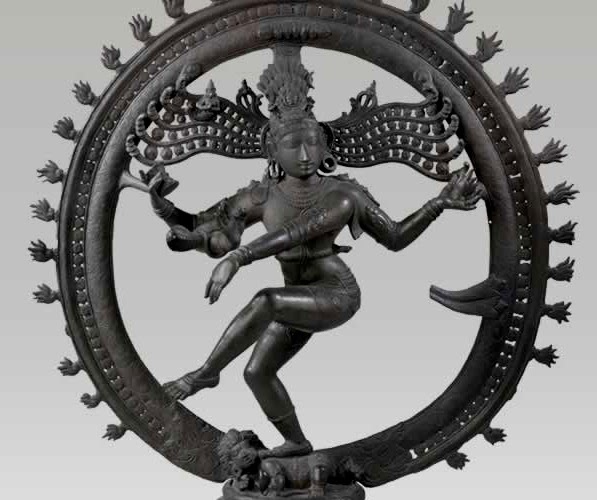 The exhibition presented 650 works of art, confiscated from German museums. 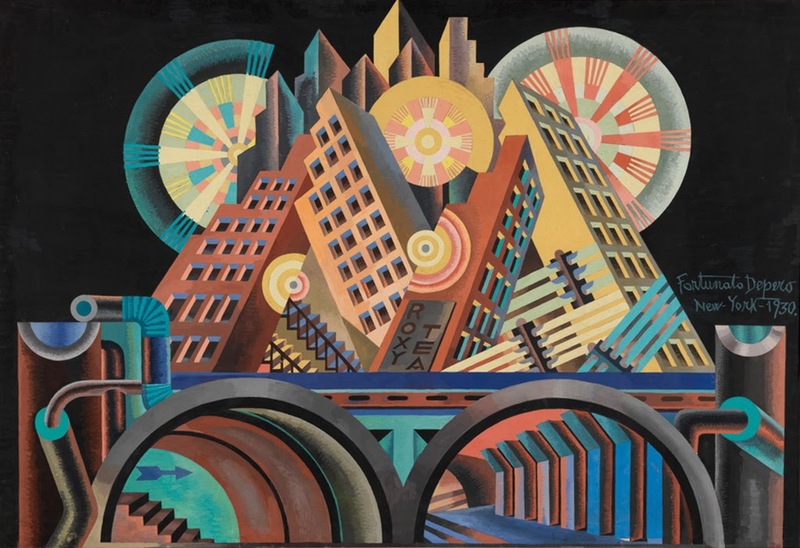 The New York exhibition will be the first major U.S. museum exhibition devoted to the infamous display of modern art by the Nazis since the 1991 presentation at the Los Angeles County Museum of Art. Thursday, Friday, Saturday, Sunday, and Monday 11 a.m. to 6 p.m. Admission General $20 Students and seniors (65 and older) $10. Children under 12 not admitted. The museum is open to the public free from 6 to 8 p.m. on the first Friday of every month, so you have just three Fridays to visit the exhibition free- April 4, May 2 and June 6. 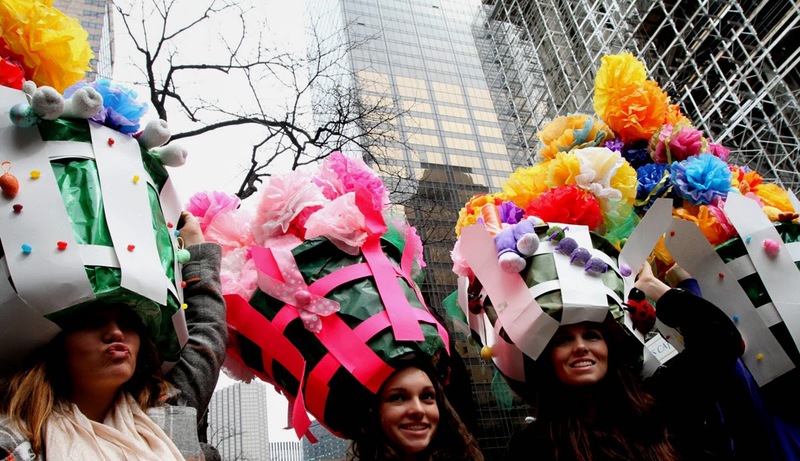 The Easter Parade will take place on Easter Sunday, April 20, 2014 along Fifth Avenue from 49th to 57th Streets. 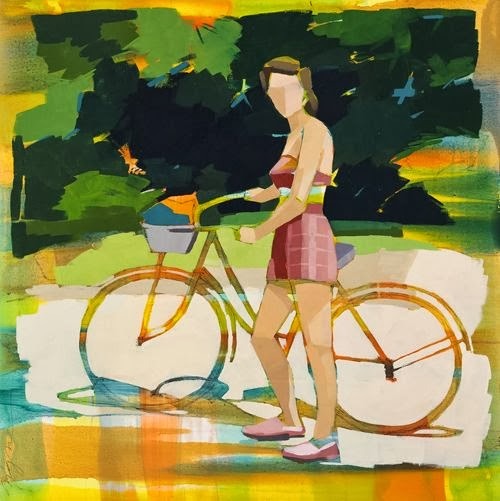 You can find thousands of original paintings, prints, sculptures and photographs all under one roof, ranging from $100-$10,000, with more than half priced under $5,000. ADMISSION: $11.00 per person all ages to enter the grounds.The farm includes historic farm buildings, a greenhouse complex, livestock, farm vehicles and implements, planting fields, an orchard, and an herb garden. 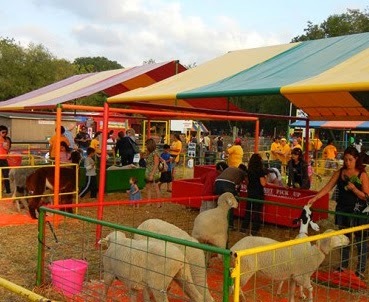 General admission to the farm is free, except during public events. The farm has sheep, pigs, hens,goats and cows.